A partnership between Teaching Artist Amanda Cantrell Roche, TPAC Education, with invited Nashville-based organizations and community leaders. 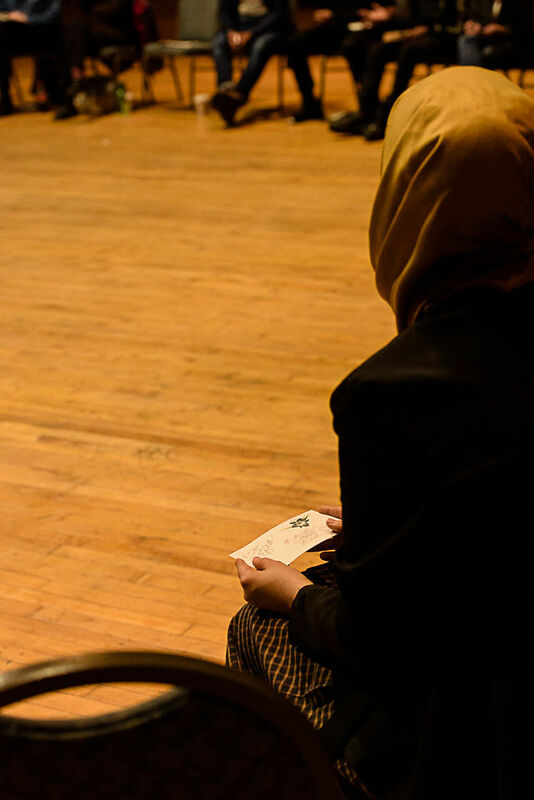 The Identity Project is a reflective, deep listening, interactive experience that brings people of diverse backgrounds together to consider and express personal identity. Participants consider how many factors help shape our identity, and how these factors can also be a means of constructing a sense of “otherness”. 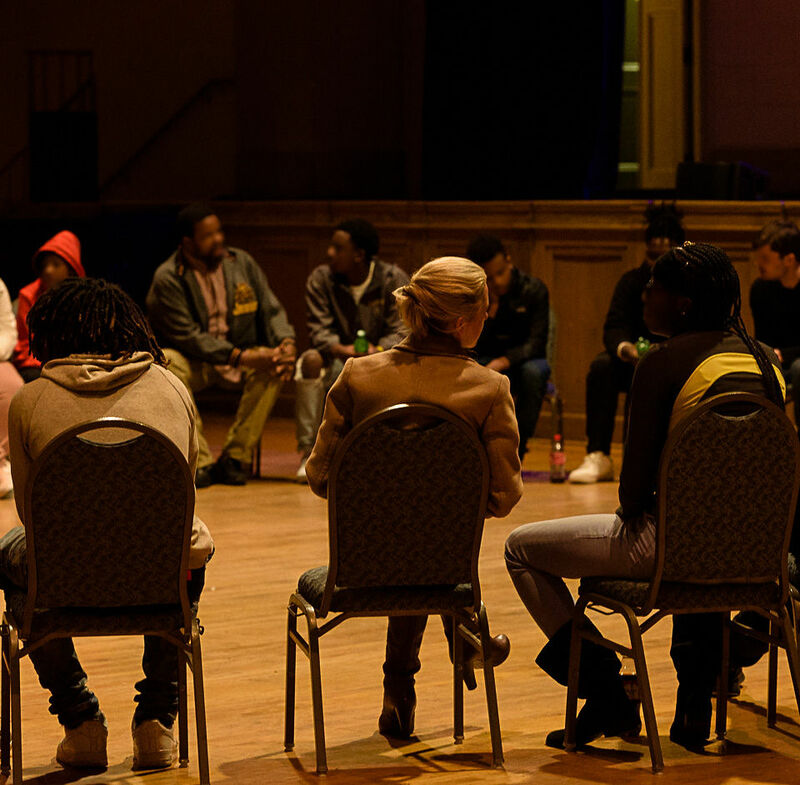 The Identity Project takes the first steps in relationship building needed for bridging cultural and social divides; seeing each other as unique human beings, and recognizing we live in an inequitable society. 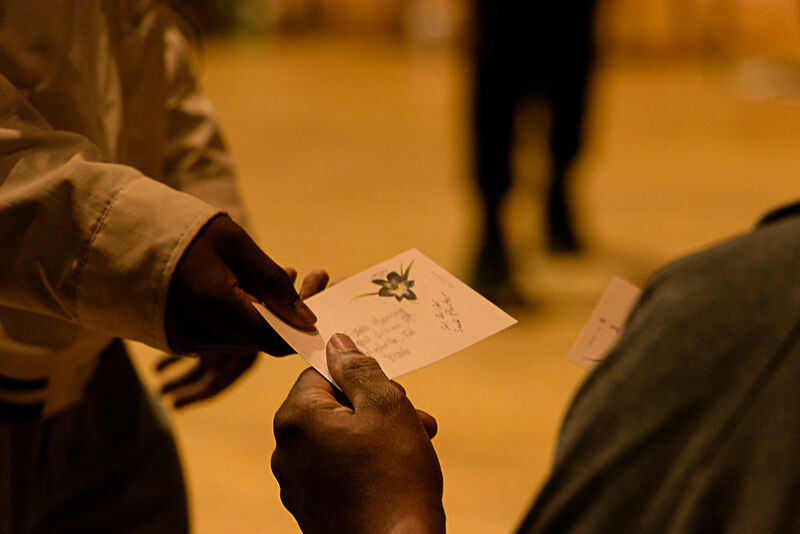 Photos from the Community Workshop November 19th, by Lucent Vignette. Click to scroll through. Each of four invited groups received a 90-minute workshop for 5-10 participants from their organization. These workshops are free and scheduled at the organization’s chosen time and place. We use group and partner discussion, dialogue, and activities to reflect on how we build our identities, create “I am …” statements, and participate in a reflective affirmation exercise. 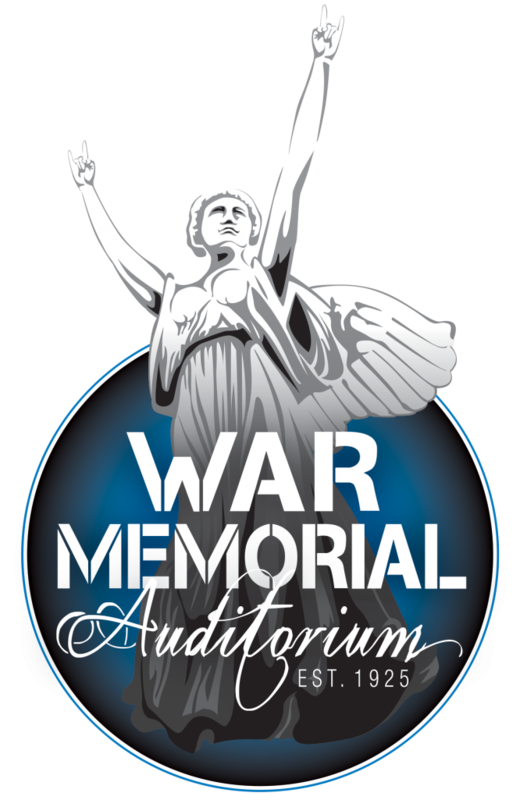 All participants from the individual workshops came together at War Memorial Auditorium. 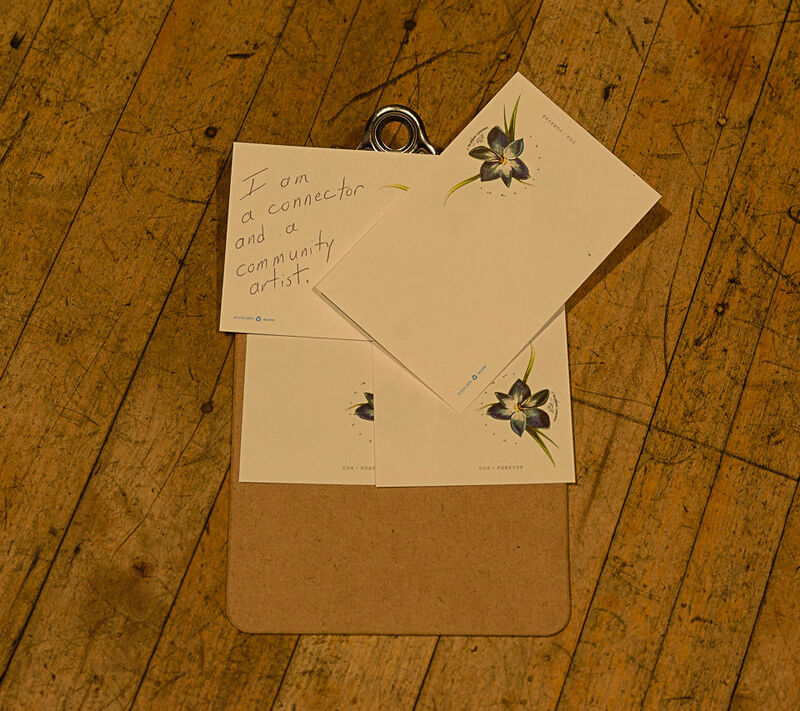 We repeated some of the identity, “I am …” and reflective affirmation activities with the whole group, participated in a Privilege Line activity and discussion led by Tasha Fletcher, and considered what connects us as a community. An online community was created and will be facilitated for six months following the community event, allowing participants to engage in ongoing discussions, promote their events, and continue to build relationships with individuals and the represented organizations. There was also an opportunity to engage one-on-one with a pen pal.